The demand for medical cannabis in Maryland has exceeded the supply. 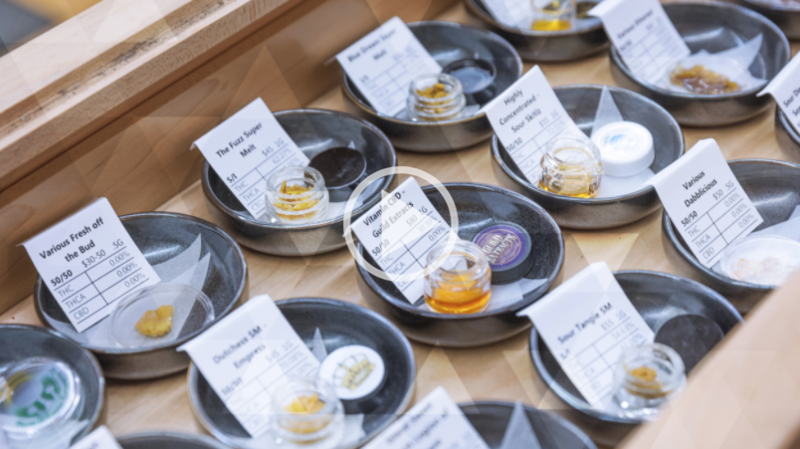 After more than four long years of missteps, lawsuits, and uncertainty, the Maryland Medical Cannabis Commission announced the official licensing of ten medical cannabis dispensaries, and doors opened to patients for the first time last week. Potomac Holistics and Allegany Medical were among the first dispensaries to open doors to patients, who braved the cold and long lines for a chance to access medical cannabis. Unfortunately, due to the high demand and limited supply, dispensaries were only able to service only a fraction of the 12,491 registered patients before running out of cannabis product. Longtime cannabis activist and newly registered patient, Jen Beedie, described the mixed emotions she experienced over the long-awaited opening. “After endless delays, many caused by the commission itself, we finally got to opening day. I was happy to have my moment in the sun. Finally, vindication that I was not a criminal!” she said. But the experience wasn’t all sunshine and roses. “Lines were like Black Friday! We got there at 11am when they opened and didn’t leave until 4,” Beedie said. 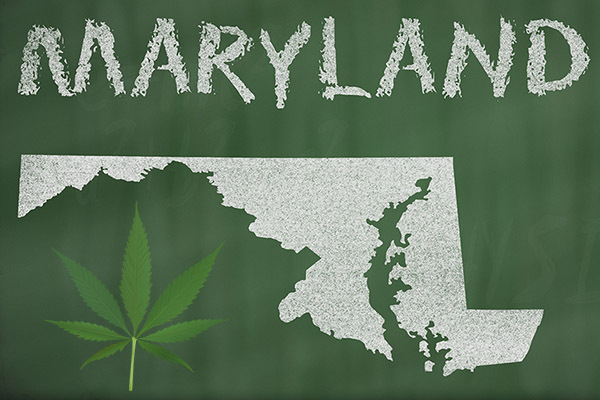 The Natalie LaPrade Maryland Medical Cannabis Act was signed into law in 2013 by former Maryland Governor Martin O’Malley, but the law faced a bumpy road to implementation – facing lawsuits, resignation of the Commission’s Executive Director, and poor funding from the state. A lawsuit was brought forth by several applicants that were overlooked, with support from the Legislative Black Caucus, on the grounds that the Commission did not include enough minority business owners in the licensing process, one stipulation of the law. The lawsuit halted the licensing process and forced the Maryland Medical Cannabis Commission to reconsider previously rejected applicants. Another lawsuit was recently brought forth and once again delayed the opening of the medical cannabis program. This time, the lawsuit argued that the commission had not been clear in their selection procedure of choosing growers based on their location in the state. In addition, Executive Director Patrick Jameson resigned from the position just days before the opening. This is the second time the Executive Director has resigned since the program’s induction, and over the summer, Governor Larry Hogan also replaced 10 out of the 16 members of Maryland Medical Cannabis Commission. It’s been a turbulent period of upheaval and change leading to these opening days, but the future is looking bright for medical cannabis patients in Maryland. Many people are nervous, intimidated or overwhelmed at the idea of going to a cannabis dispensary. If you live in a state where cannabis is legal for adult-use, then it’s high time to visit. Join Nurse Heather for this online cannabis tutorial as she helps assuage your fears by providing important points on what to expect and how to act at a dispensary - and even shares some shopping tips as well! Are you surprised Maryland dispensaries ran out of cannabis so fast?